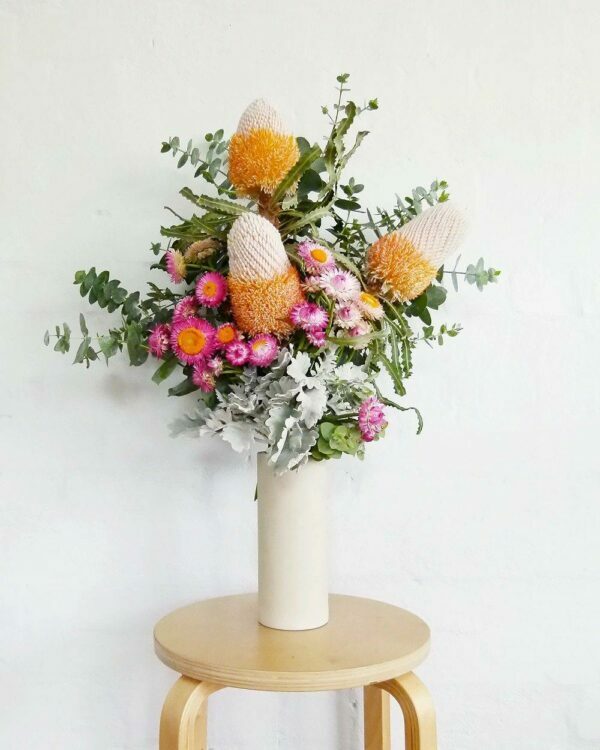 Are you looking to send flowers, but want something more special than your average bouquet? 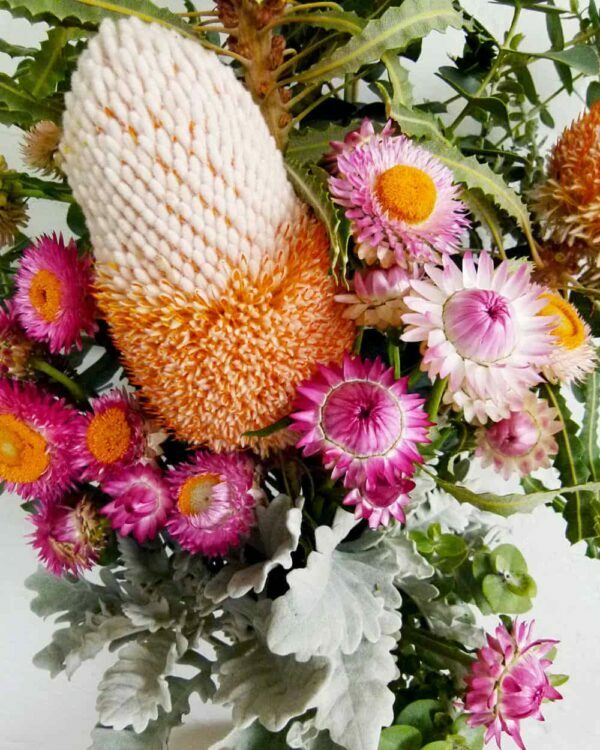 Here at Fig & Bloom, we take floral design to the next level. 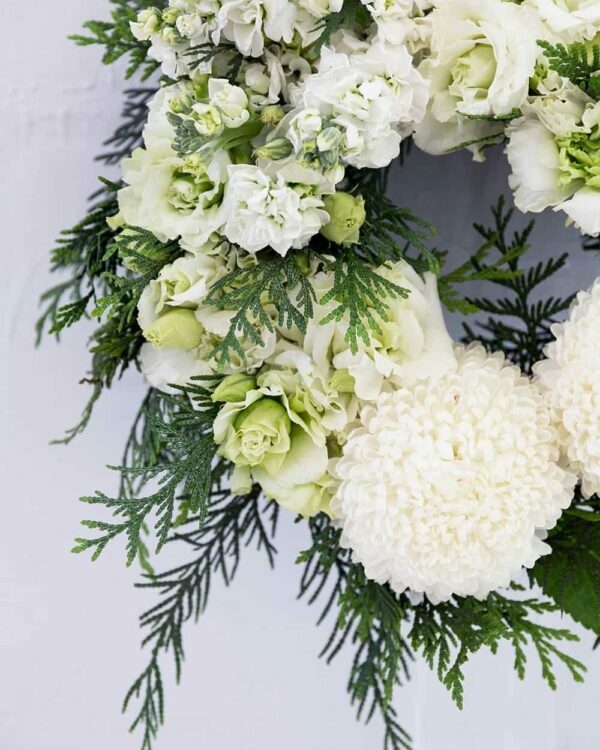 Our founder began her career in the fashion industry, before training at Flower School New York, where she encountered a whole new approach to floristry. 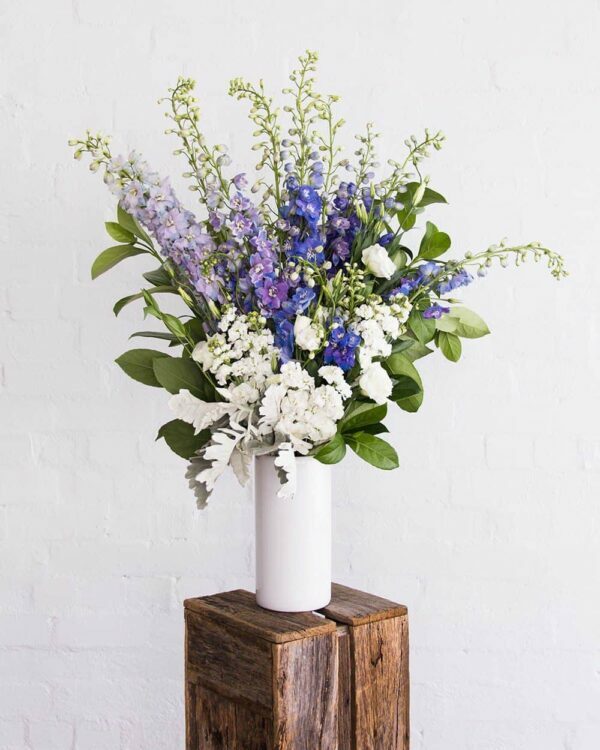 Our floral designs are unique and contemporary, created using premium, fresh cut blooms sourced directly from local Australian growers. 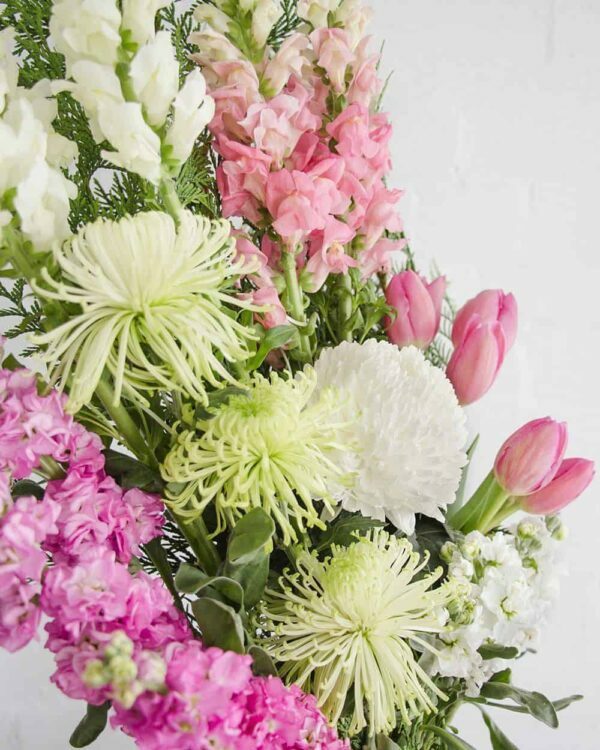 Check out our gorgeous range of flower bouquets and gifts, and find something that will really impress! 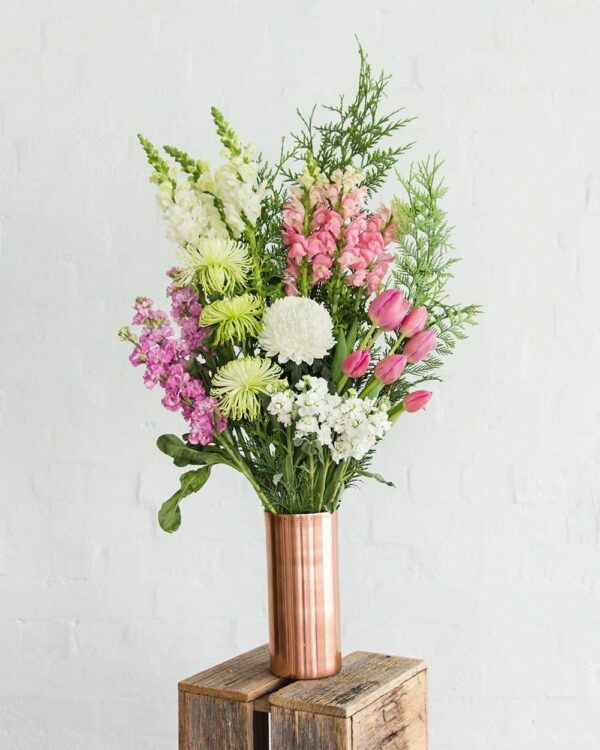 Choose any of our elegant designs and order online with ease. 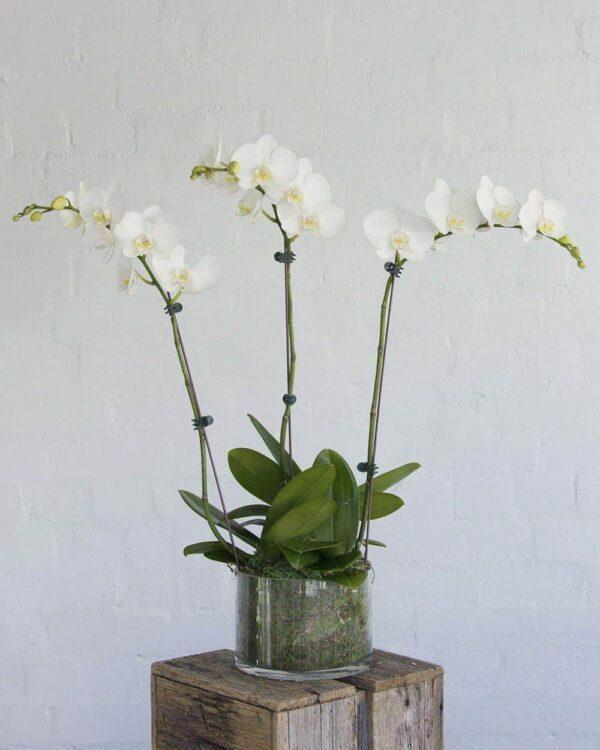 You can select next day or same day delivery to Chippendale or 850+ other suburbs in Sydney and Melbourne. 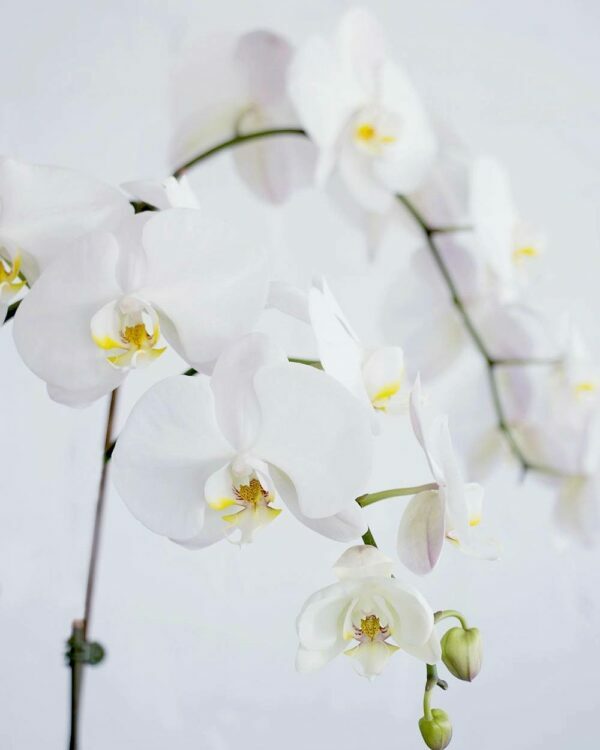 We’re very proud of the way we present our flowers – no detail is too small for us to ignore. 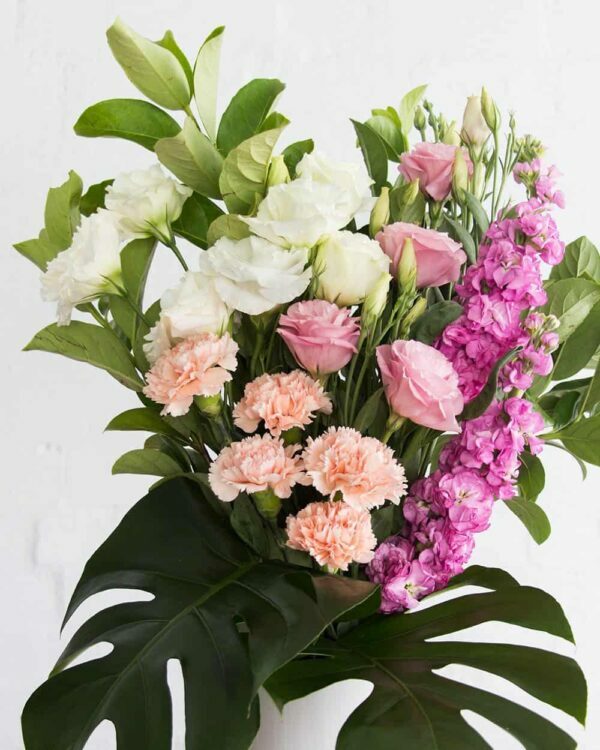 Your recipient will be greeted with a stunning floral masterpiece, wrapped in high-quality brown paper and finished with ribbons. We’ll also hand write your message onto the card, giving your gift a more personal touch. 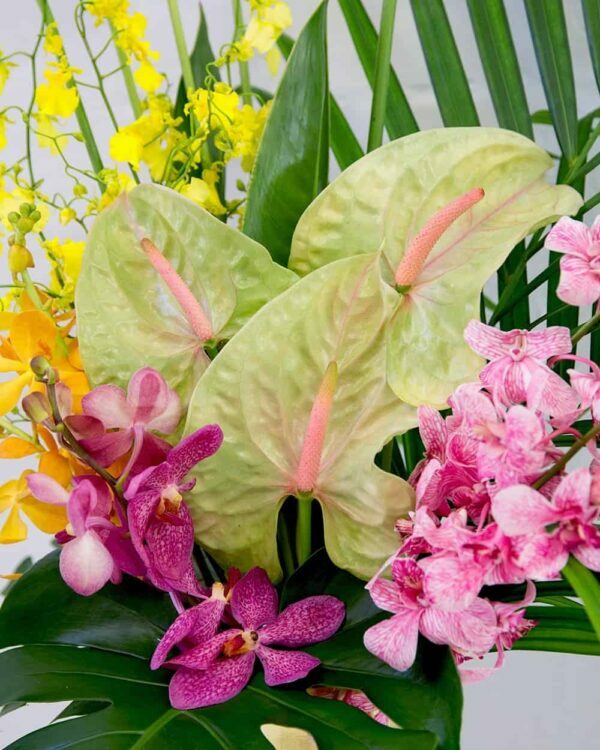 We deliver our flowers wet-wrapped so they arrive as fresh as can be. 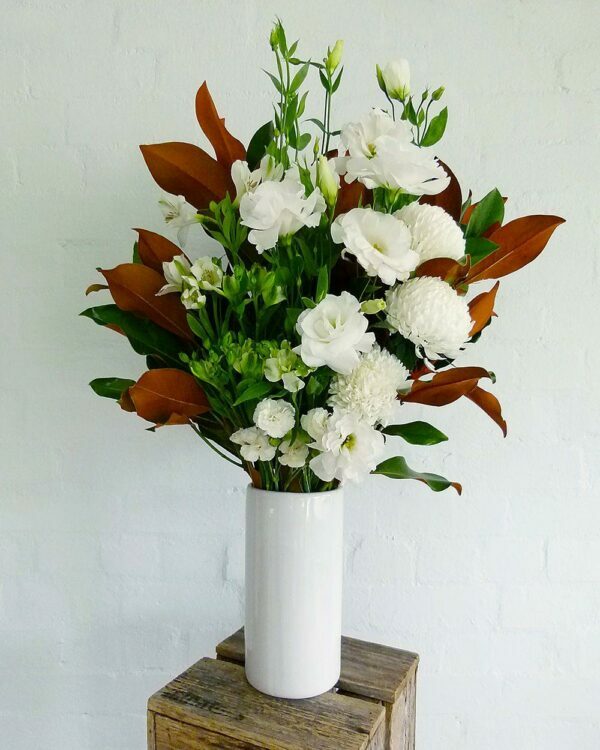 We’ll even send you a photo of the finished bouquet just before it heads out for delivery, so you can see exactly what you’re sending! 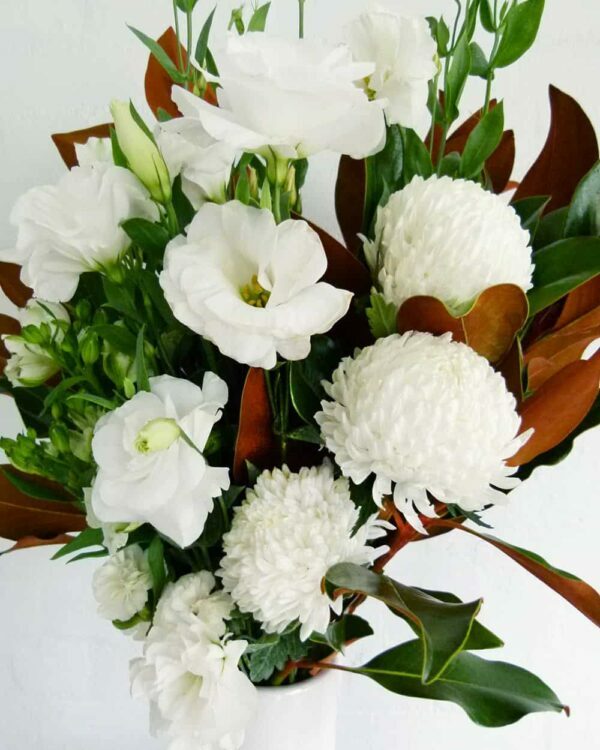 All you have to do is sit back and wait for an overjoyed phone call from your loved one! 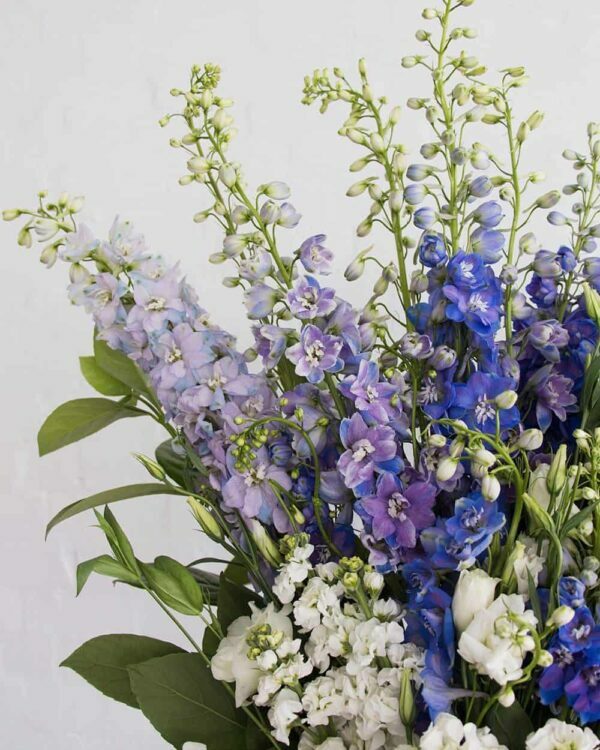 For an extra special surprise, we recommend adding a gorgeous gift to your flowers. Treat your loved one to a bottle of premium Pommery Brut champagne, a decadent slab of Hey Tiger chocolate or a luxurious Babe candle, infused with botanical fragrance oils. Or for something super cute, check out our fluffy teddy bears! We can’t wait to help you make someone happy, so get shopping now! Maybe you’re joining in the celebration of a birthday, a new baby, an anniversary or a promotion. Perhaps you’re saying thank you to someone for being such an amazing friend or partner. 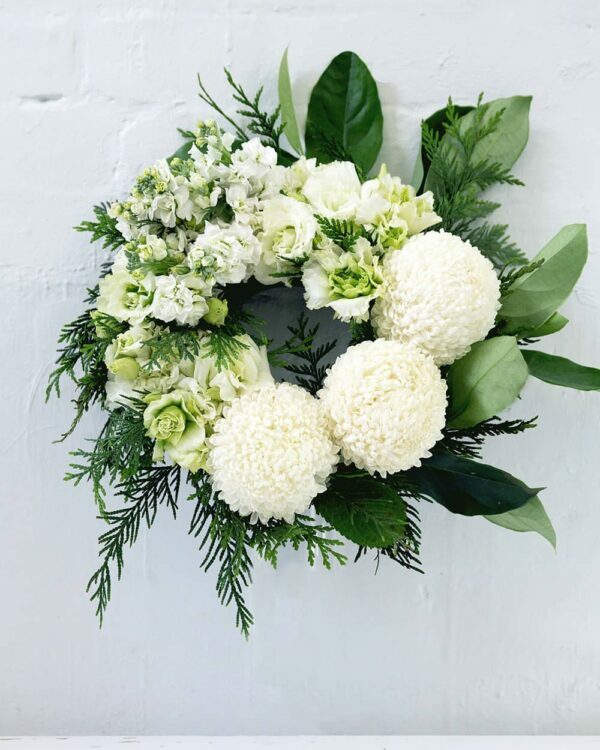 Or you might be showing your love in a time of sadness, such as an illness or a funeral. 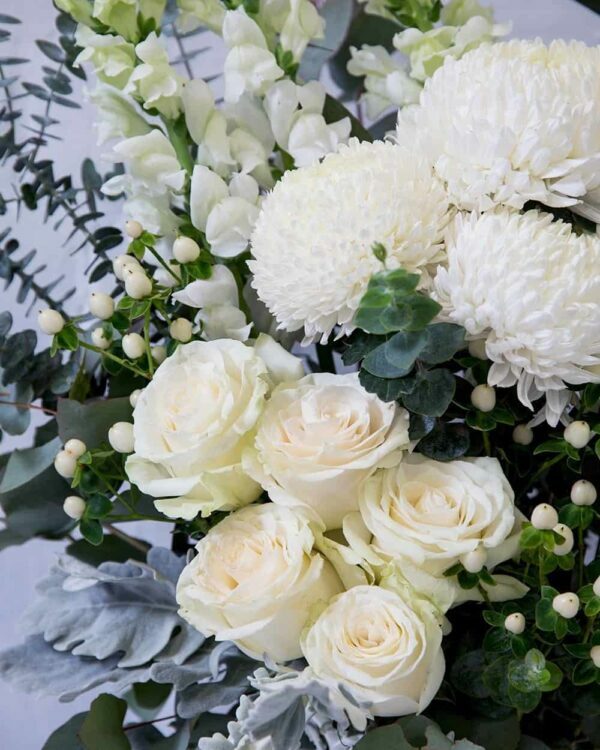 Whatever the reason, we understand that our flowers will be there for some of life’s most important moments. 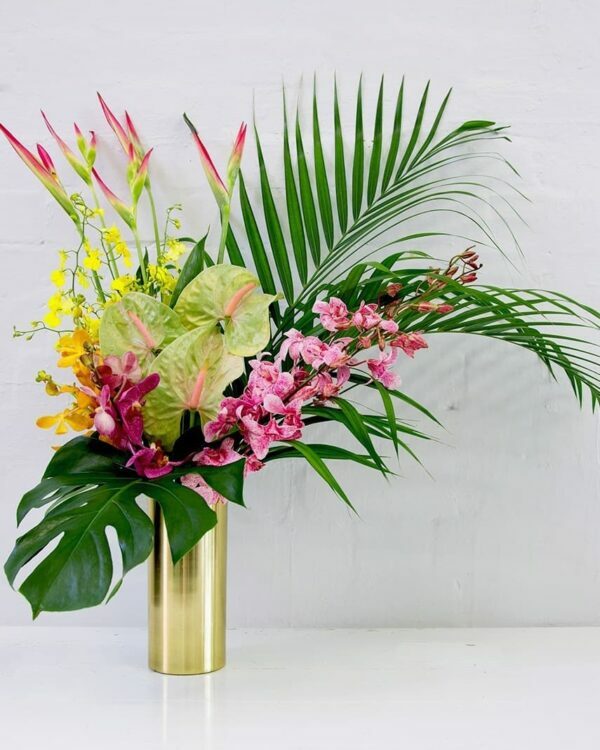 That’s why we hire only the most talented and passionate floral designers in the business – those who share our creative vision and uphold the highest standards in modern floral design.